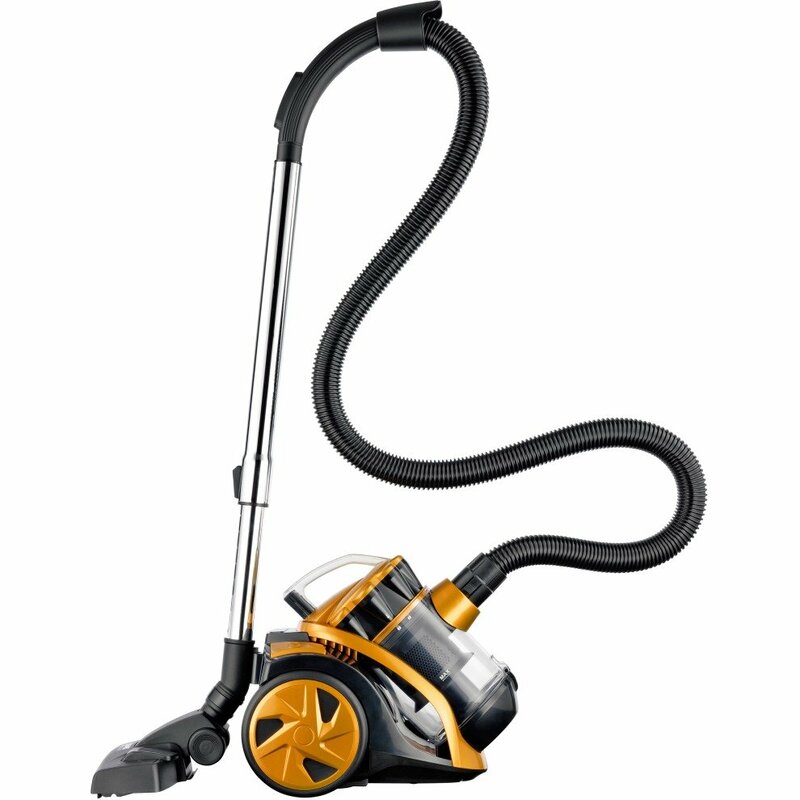 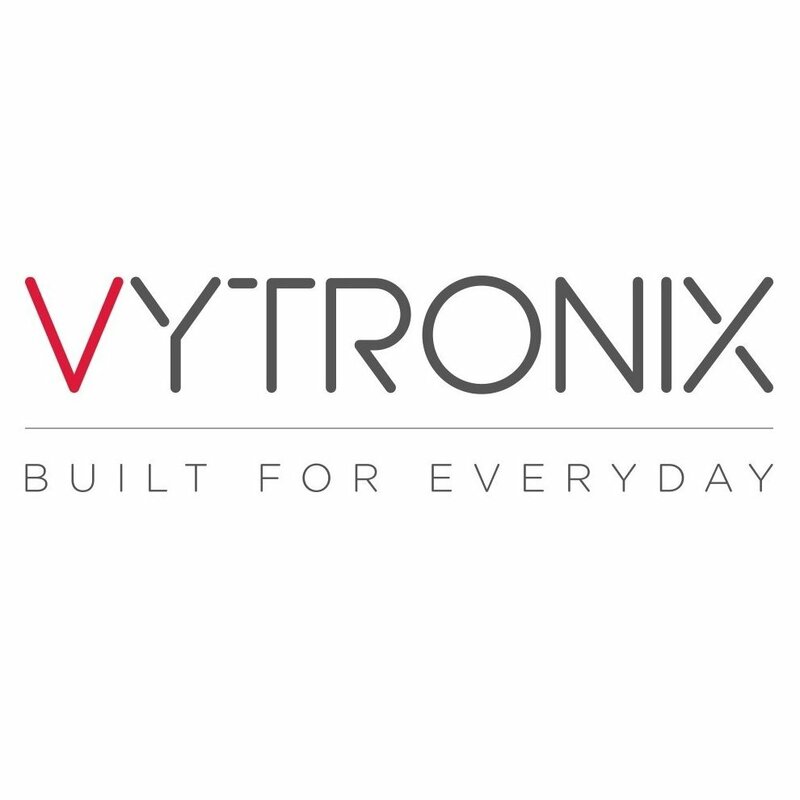 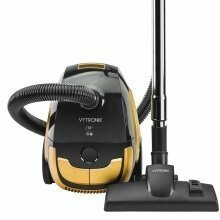 The Vytronix® VTBC01 Bagless Cylinder Vacuum Cleaner is an essential addition for your home cleaning. 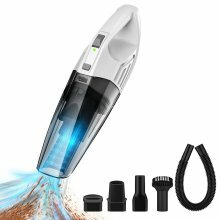 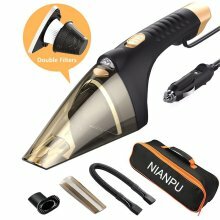 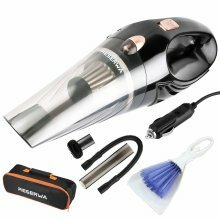 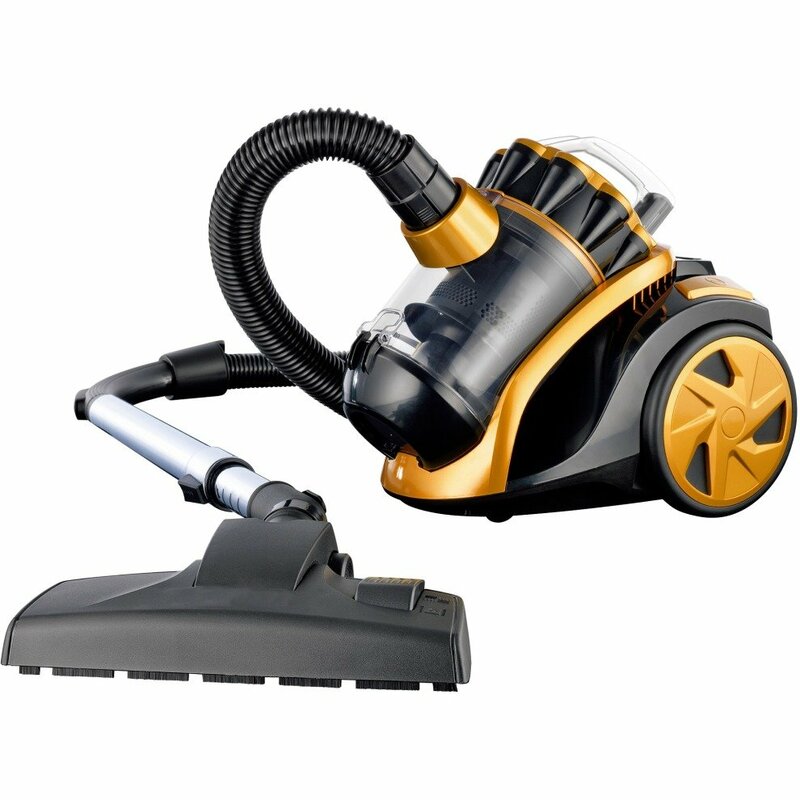 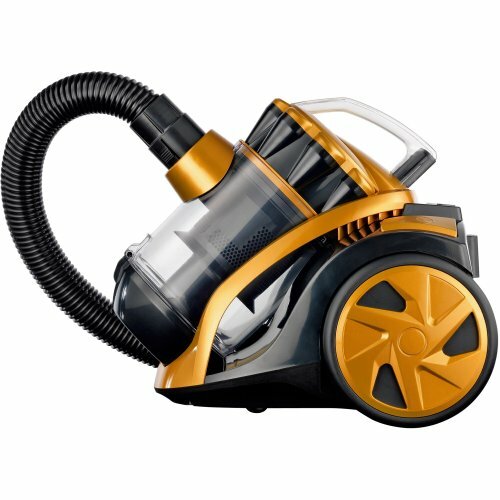 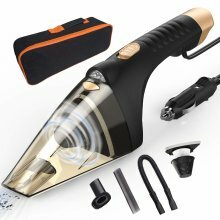 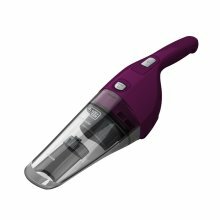 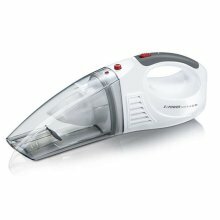 Powerful and compact, this vacuum cleaner is as efficient as it is mobile, and is ideal for use on carpets, upholstery and hard foors. 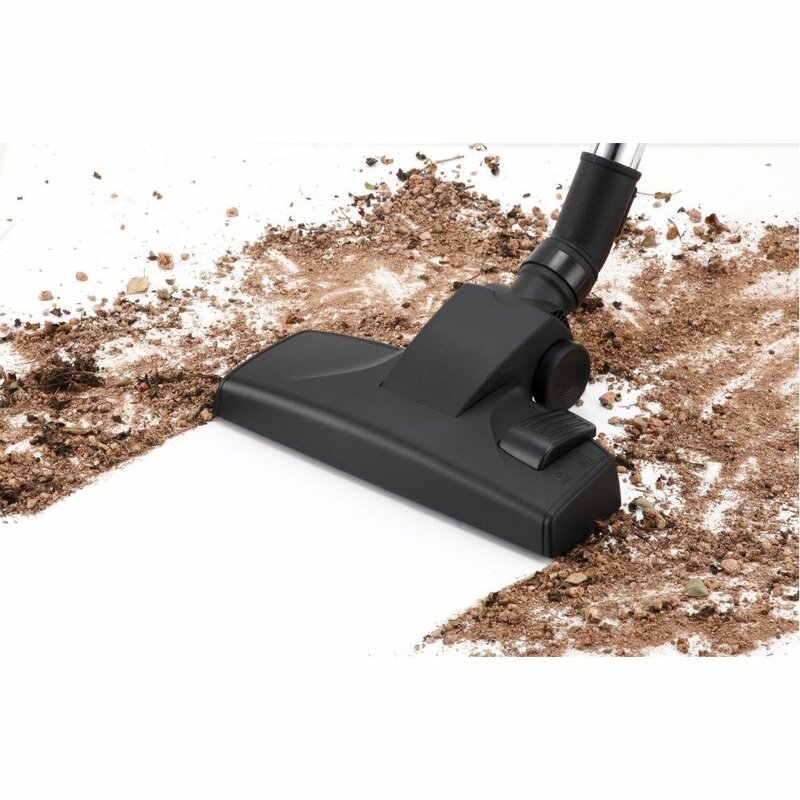 With 800w of cleaning power you can be sure that you’re picking up even the most invisible dust and dirt particles. 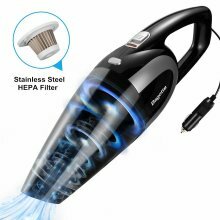 Plus with the help of cyclonic technology, these particles will be eliminated from the air flow, so they’re not re-circulated around the home. 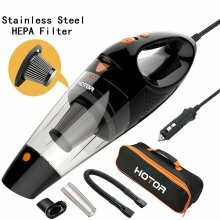 The revolutionary 4 stage HEPA filtration technology (High Efficiency Particulate Air-Filter) traps upwards of 99.9% of micro-sized particles and allergens - which is particularly useful for allergy sufferers. 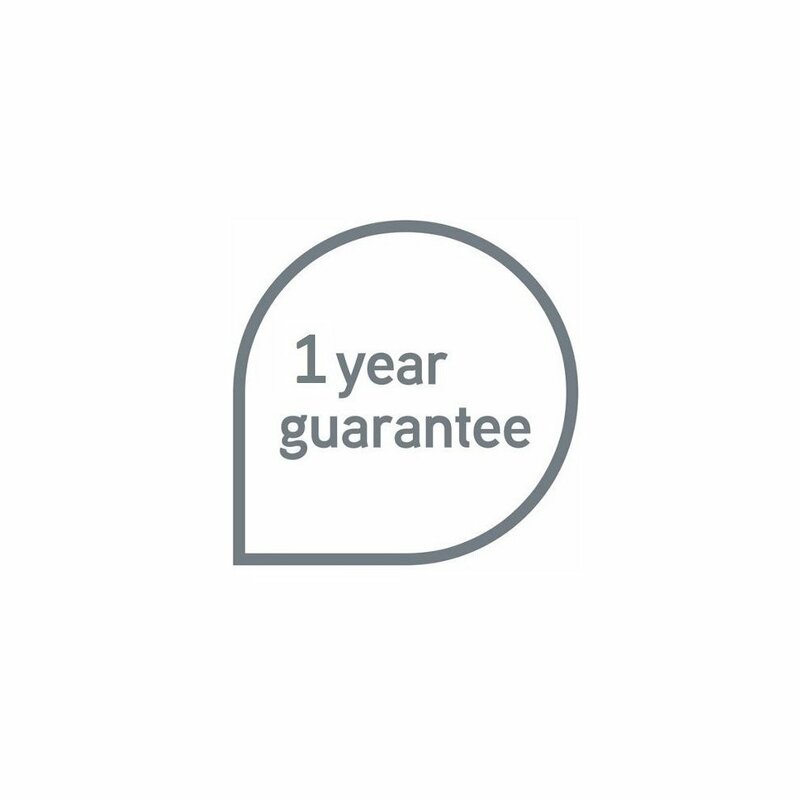 The filter separates and quarantines the unwanted particles from the air flow, providing your home with a much cleaner atmosphere perfect for sufferers of asthma, hayfever and pet allergies. 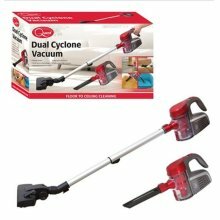 Portable, flexible and equipped with a 80cm telescopic tube alongside a 1.5 metre hose and 5 metre power cord, the VTBC01 Bagless Cylinder Vacuum makes it easy to clean all around the home, under sofas and tables, from the tightest of corners to the top of curtains and blinds without any over-stretching and at only 4.3Kg its easy to move around from room to room without any heavy lifting. 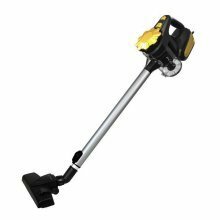 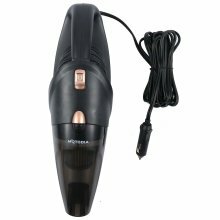 There’s also an easy to use on/off pedal which can be conveniently reached with your foot and thanks to bagless technology and a large 2L dust container with easy clip on system, powering on/off and emptying the vacuum cleaner is clean and hassle-free. 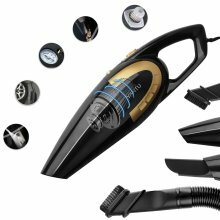 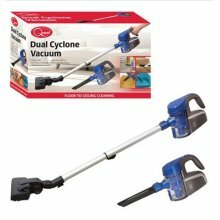 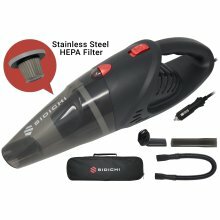 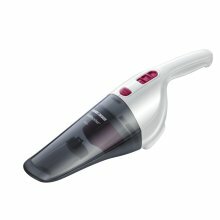 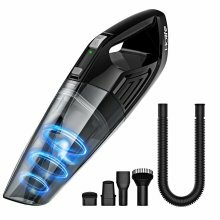 Direct Vacuums Have a question? 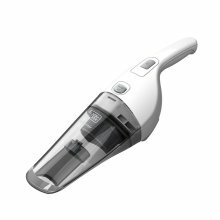 The Holife 2nd Gen Handheld Cordless Cleaner sparkles!